An introduction to the 2nd (or Intermediate) Series of Ashtanga - a challenging practice with a lot of deep backbending, hip opening and arm balances. Take your time and enjoy the process! In this class, we continue our exploration of the beginning of the Primary Series of Ashtanga yoga. 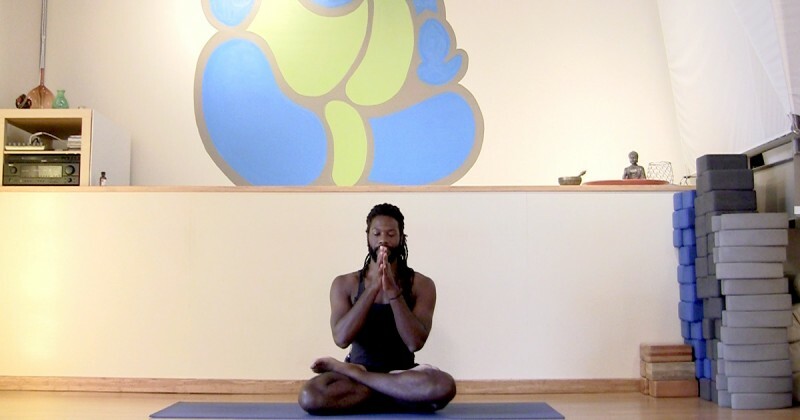 In this class, we continue our practice of the Ashtanga yoga primary series. 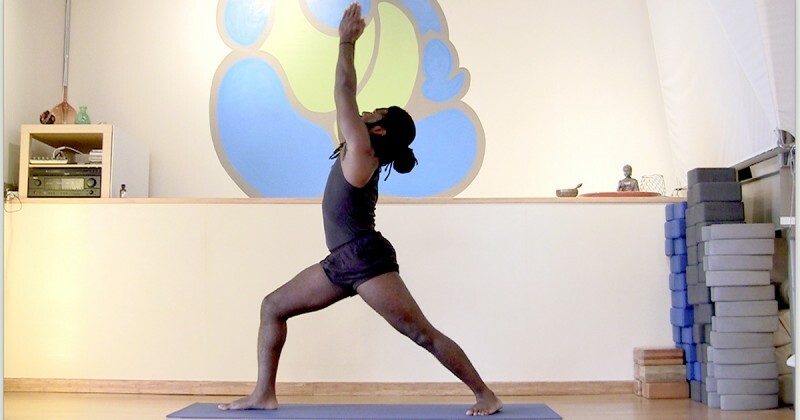 We pick up with Marichyasana A, and move through Supta Konasana. In this brief tutorial, the Ashtanga yoga opening prayer is explained line by line and then chanted. The opening prayer serves to center the body, breath, mind, and heart, while setting the space for practice. This class features what the late Ashtanga yoga master K. Pattabhi Jois called, "the bare minimum." This bare minimum consists of: three Sun Salutation 'A', three Sun Salutation 'B', and three variations of the Lotus Posture. 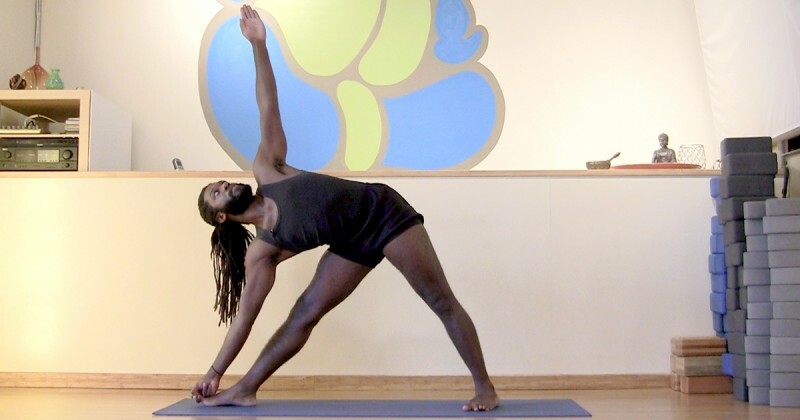 This short sequence serves as a complete yoga practice when time is short. In this class we dive right into the fundamental standing asanas of Ashtanga yoga and the three closing postures. This session continues with the full finishing sequence of the daily Ashtanga yoga practice. 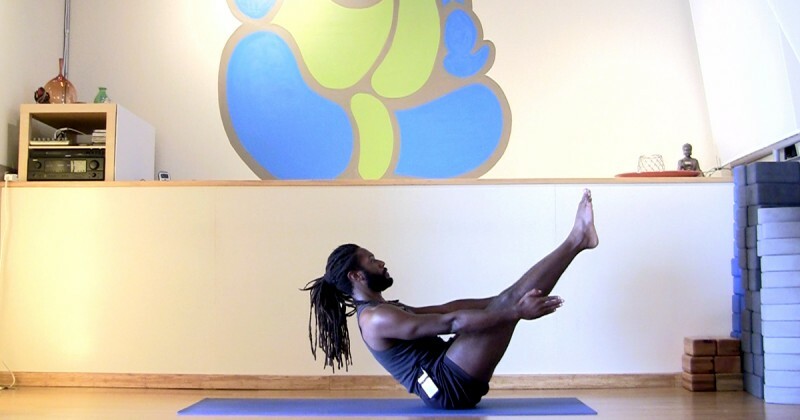 Beginning with back-bending and progressing through inversions and hip openers, the finishing sequence of Ashtanga yoga serves to consolidate the benefits of the complete practice and calm the nervous system, heart, and mind.